This week, we’re joined by Dr. Parul Khator of Georgia Eye Partners. 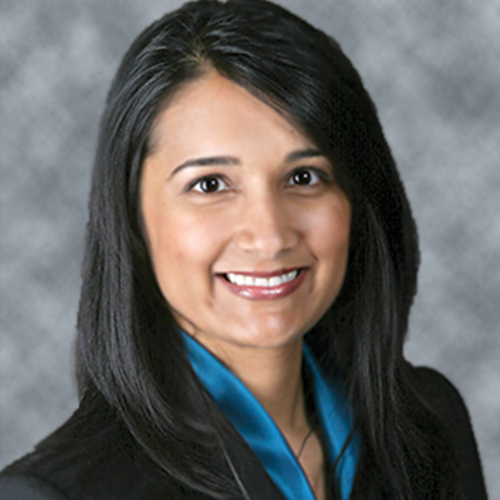 Dr. Parul Khator is a highly respected board certified, fellowship trained, ophthalmologist fully trained in all aspects of general ophthalmic eye care and surgery. She further specializes in the diagnosis, management, and treatment of glaucoma. She completed her fellowship training in glaucoma at the prestigious Wills Eye Institute, one of the nation’s top glaucoma programs. She manages the full spectrum of glaucoma, from early to advanced disease, performing both laser and incisional therapy. In addition, she performs cataract surgery and laser therapy for diabetic retinopathy. After completing her undergraduate and medical school training in a combined six year program at the University of Miami and University of Miami School of Medicine, she moved to Atlanta, where she completed a one year transitional program in medicine at Emory University. She stayed at Emory University to complete her residency in Ophthalmology. After residency, she finished her fellowship training in Philadelphia at Wills Eye Institute, where she developed an interest in clinical glaucoma research. She has published several articles and is a coauthor of two book chapters regarding glaucoma surgery. Dr. Khator currently sees patients at our Midtown, Northside and Woodstock locations. She performs surgery at Eye Surgery Center of Georgia, our state of the art ambulatory surgery center, as well as Emory Midtown Hospital. Dr. Khator is a trusted member of the community, receiving medical and surgical glaucoma referrals from fellow eye doctors. She remains committed to superior patient education and exceptional surgical care.